It is very hard to imagine, but NY Hype Store offers proxies for the sneaker community absolutely for free. All proxies have USER:PASS authentication. 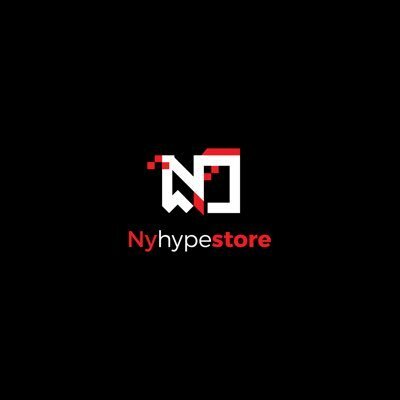 You just need to follow NY Hype Store twitter page and turn on post notifications. These products are very limited, so you have to act fast to get some free proxies.